American country music singer-songwriter and Sugarland's lead vocalist Jennifer Nettles premiered a new music video for “I Can Do Hard Things” on March 22nd. 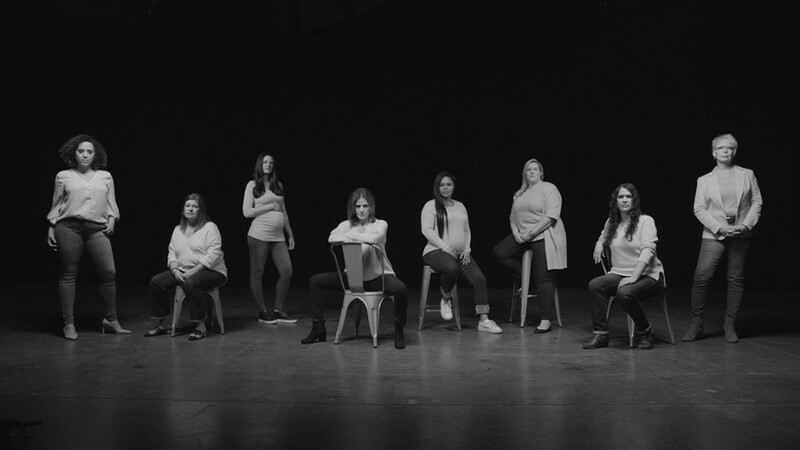 The video focuses on female empowerment and real women sharing their stories. Directed by Katie Kauss and edited by director of photography Alex Chaloff.